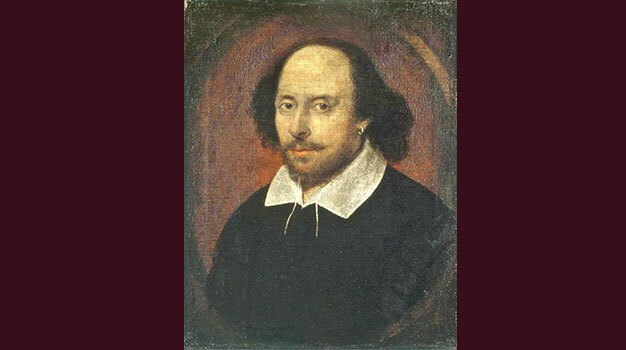 I will forever be grateful to Lorraine Livingston, my professor at Augsburg College, who taught Shakespeare: “Study of ten or twelve major plays, comedies, histories, tragedies with attention to the development of Shakespeare’s dramatic and poetic art. Additional plays assigned for reading and analysis.” The papers were demanding. The final was brutal. I loved every minute of that class. Because of her teaching and meticulous attention to details, I continue to read everything about and by Shakespeare to this day. Such a gift. Did you have a particular teacher who left a lasting gift with you?